Riccall, North Yorkshire, a snapshot in time. In 1906 the village of Riccall, North Yorkshire, was surveyed so that the Poor Rate could be levied according to the value of the properties in the parish. The money collected went towards the upkeep of the poor in the Union Workhouse in Selby, the nearest town. Each house, garden, orchard, farm and field was recorded with details of rooms, workshops, outhouses and use of the property. The details of the owner and occupier of each property along with the assessed yearly rent was recorded. The occupier paid the Poor Rate. The five books in which these details were written have survived and the contents are being used to research the lives of the families living in Riccall in 1906, along with research into the built environment of the village. 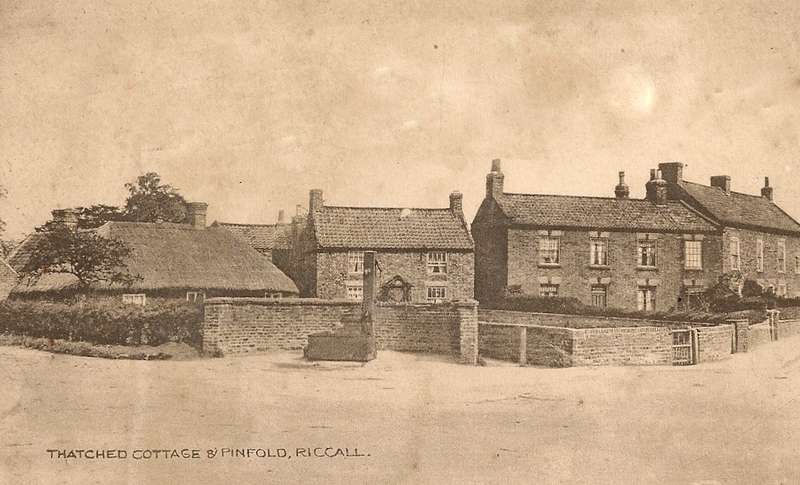 The work is in progress, but if your ancestors lived in Riccall about the time of the 1906 survey, then Riccall and District Community Archive Group would like to hear from you.